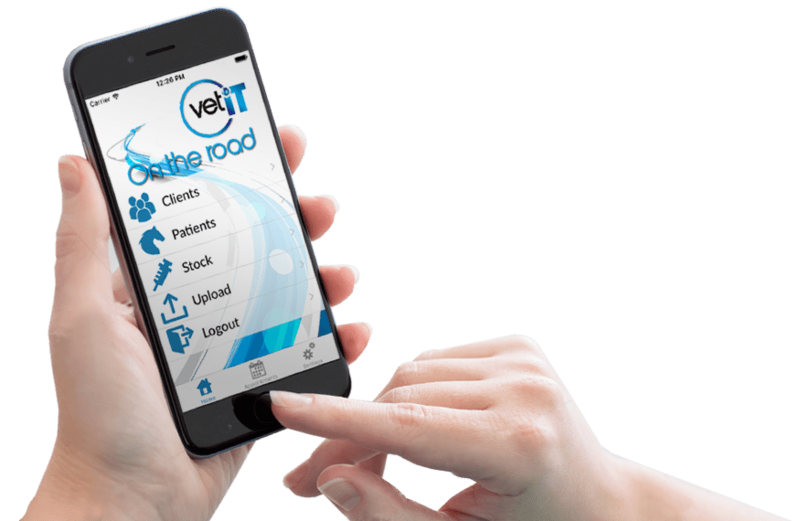 At VetIT, we’re always looking for ways to make our Veterinary Management System even more effective in providing exceptional, affordable support. 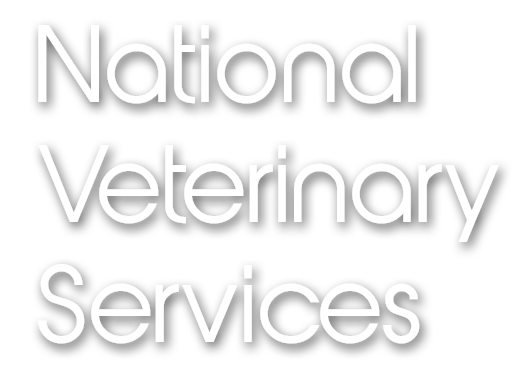 We are therefore really pleased to announce a new partnership with the UK’s largest wholesaler, National Veterinary Services. NVS supply and distribute all things veterinary for practices across the UK, from IT services to pharmaceuticals. We share their passion for technology and a goal to improve customer’s experience so it’s great partner to be working with. We’re really excited and confident for the move that will benefit all our customers, as we continue to work with wholesalers to develop functionality for all. Greater functionality means excellent service. With this partnership, there are now two Business Managers/Trainers permanently in the field as well as the ten NVS Account Managers. NVS Customers can enjoy 10% discount when moving to a new VetIT practice management system. The partnership provides us with even more top-level expertise to provide an excellent IT system. That’s right, ten years of expertise, ensuring cutting-edge technological service to make your life even easier. What’s not to like? If you’d like to know more about the partnership, please contact us or your local NVS Account Manager. Alternatively, you can contact VetIT here.